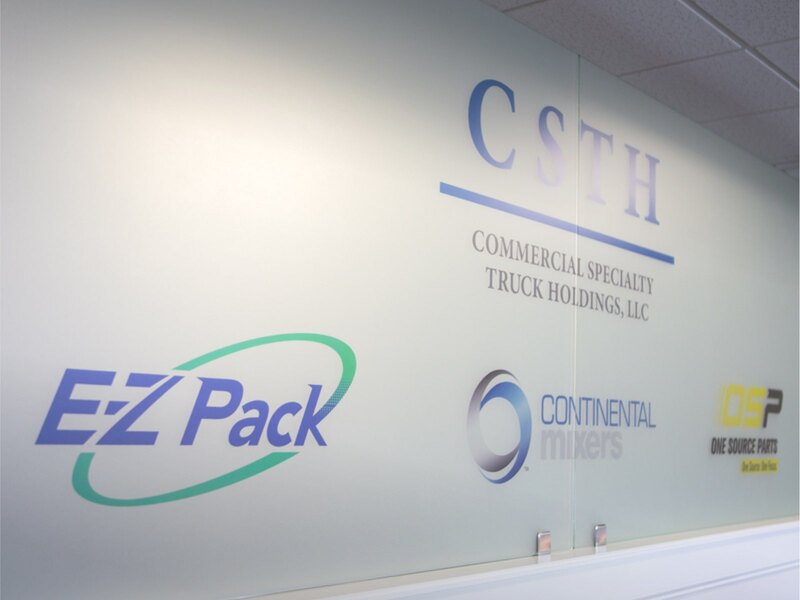 As parent to Continental Mixers and E-Z Pack Refuse trucks as well as One Source Parts, CSTH keeps business operators in motion. From our headquarters and manufacturing facilities in Cynthiana, Kentucky, CSTH manufactures products to perform at the highest levels for the challenging operator environments of the ready-mix concrete and refuse industries. We understand and are committed to growing loyal customer relationships and serving the specialized needs of concrete and refuse fleet operators across North America. We are an operator-led company, we make it our daily goal to answer to our customers’ needs of their operation. Our leadership has spent decades owning and leading companies in the concrete and refuse industries. We know the concrete, refuse and parts business from your side—the toughest side. 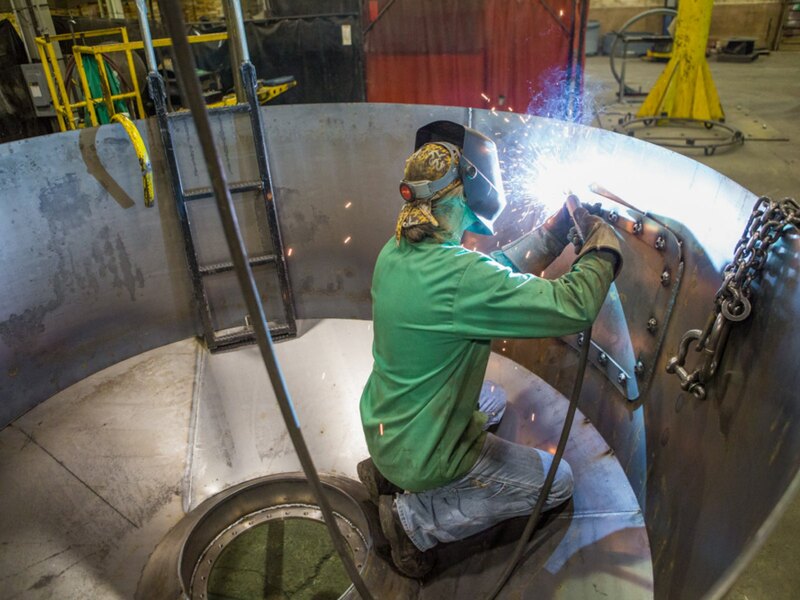 We design and engineer our products to be easier to operate and repair, and more connected to the needs of your operation. Our companies are structured to be agile, able to innovate and customize the product to your specific needs and requests. And, most of all, being operator-led means our goals are in alignment with your business and your success. 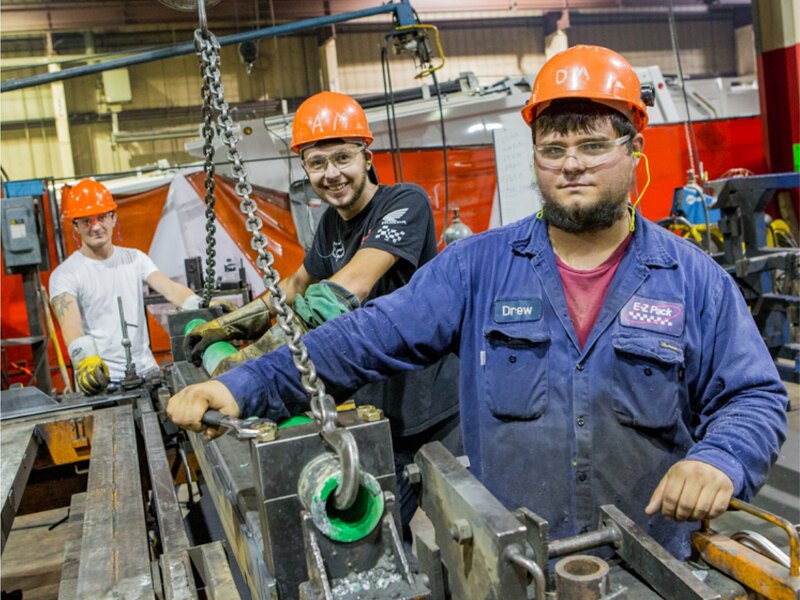 CSTH continues to invest in its facilities, product, processes and people to achieve success. Among these are enhanced finishing facilities, sub-assembly fixturing and increased automation. Additionally, the company continues to reconfigure its Cynthiana, KY manufacturing plant for lean production, bringing in experts to head up the efforts in optimizing factors such as material flow and gated quality control checkpoints to improve efficiency and product quality. For its employees, the company just completed repaving of its 300,000 square-foot employee parking area and is in the process of instituting a number of work-skill advancement initiatives including a 40-hour paint tech certification program. Additionally, CSTH is expanding its catalog of parts available to meet the needs of the mixer and refuse truck industries through One Source Parts. One Source Parts offers a full range of Continental Mixer parts, E-Z Pack refuse parts and aftermarket parts for other makes of equipment as well. One of our most-recent parts offered by OSP is also one of our biggest—front-discharge mixer replacement drums—to complement our rear-discharge offerings. Taken together, these investments underscore the company’s commitment to serve its customers and provide stable, long-term value and relationships with employees, the community, our suppliers, our customers and in our respective industries at-large. 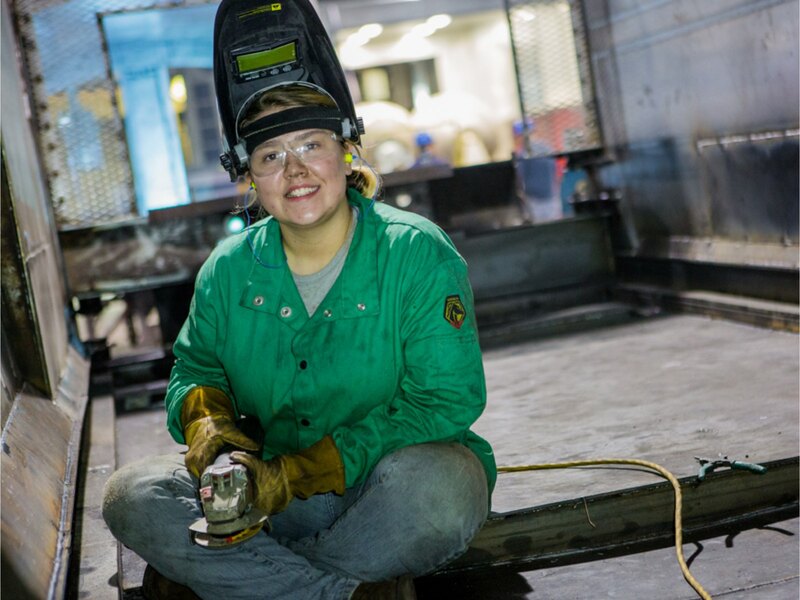 CSTH continues to institute and refine its rigorous quality controls in manufacture—a proven process regimen that includes numerous gated checkpoints to inspect and verify that all quality standards have been met and exceeded throughout production. By instituting line manufacturing best practices such as our Gated QC process, we make continual strides in quality improvement in order to deliver products that are fully dedicated and ready to work for you, right from the start. CSTH is a line manufacturing facility, integrating sub-assembly stages, component fixturing, specialized work teams for lean manufacturing and gated QC checkpoints. This sets our process of production far above that of others who build their products in place, yielding greater efficiency, consistency and overall quality of product. Because we’re operator-owned and led, we understand the operator’s perspective. That’s why we created One Source Parts—to be your one source for OEM and aftermarket mixer and refuse truck parts. For Continental Mixer and E-Z Pack trucks, we offer production proven parts. Production-proven parts are exactly that: original parts, pulled right from our production lines to fit and function correctly as designed. For other brands of mixers and refuse trucks, we offer everything from the smallest of hoses to complete replacement mixer drum assemblies to fit other brands—all to meet your needs as the one source for the parts you need. And we distribute One Source Parts parts from three hubs, each strategically located to be closer to you for faster service. One customer, one part at a time.